Last week we found ourselves in Denver, CO for another amazing WordCamp. 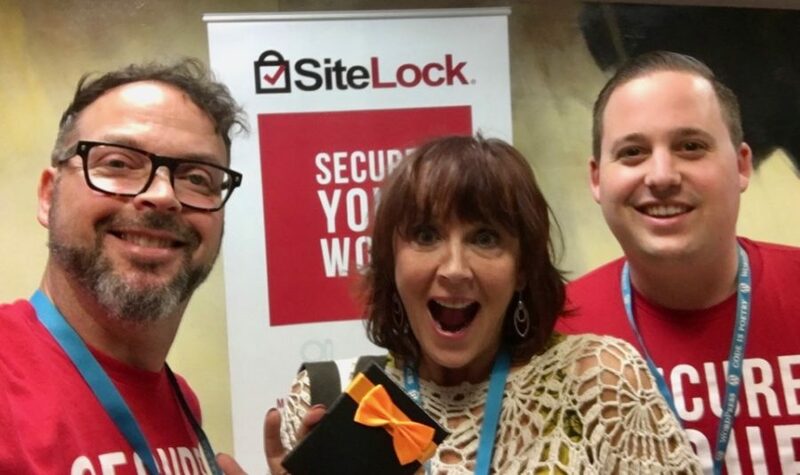 We sponsored the event as part of our global sponsorship program, which also included table space that gave us ample opportunity to meet existing SiteLock customers and explain our website security services to those new to the WordPress community. The camp started with opening remarks by Lead Organizer, Gordon Seirup of Copper Leaf Creative. Gordon did an excellent job explaining the schedule, sessions, community, and tips on how attendees could make the most of the weekend’s events. 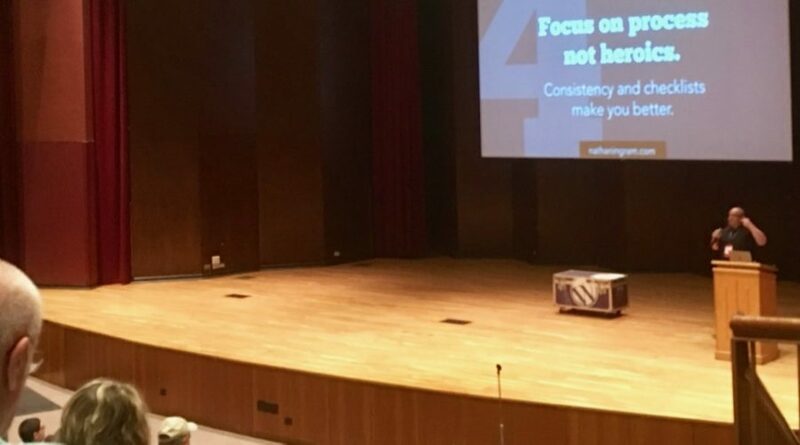 This was especially important because, once again, this WordCamp managed to attract a lot of first-time WordCamp attendees, and many people new to WordPress itself! Nathan Ingram presented a topic that many in the audience needed to hear. Having been a freelancer for many years, he brought to light many of the pitfalls that he’s experienced. More importantly, he discussed the processes he’s put in place to overcome those pitfalls and maximize efficiencies when dealing with clients and projects. Kenn Kelly has a background in product management and eCommerce at both Fortune 500 companies and Silicon Valley Tech Startups. His impressive experience was apparent during this enlightening presentation. Not only did Kenn show attendees the technical process of selling products with WordPress, but also performed a deeper dive into A/B testing, prices, and other tips and tricks for increasing revenue on eCommerce websites. When we have a table, SiteLock always offers a giveaway to add a little extra fun and excitement to the event. Our lucky winner in Denver was Tracy Malone, who was excited to win the Amazon Gift Card we offered as a prize. Tracy was also a lot of fun and suggested we take an action shot of her receiving that gift card. WordCamp Denver 2017 was a great event and one we’d love to attend again. The entire organizing team did an excellent job putting it together and also making sure that sponsors had ample opportunity to engage with attendees during the official camp and at the after event networking dinners. 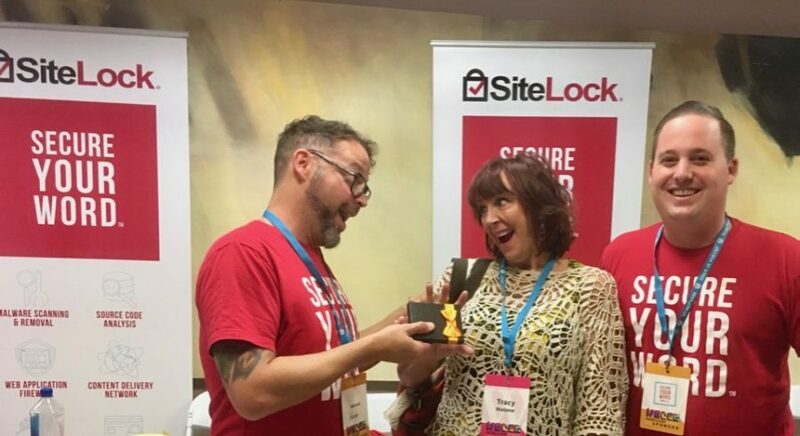 You can read more about our WordCamp sponsorship here or head on over to see how SiteLock can “Secure Your Word” here.